Home › Shop › Kegging Equipment › Dispensing & Serving › Superflush Tap & Line Cleaner, 1 qt. 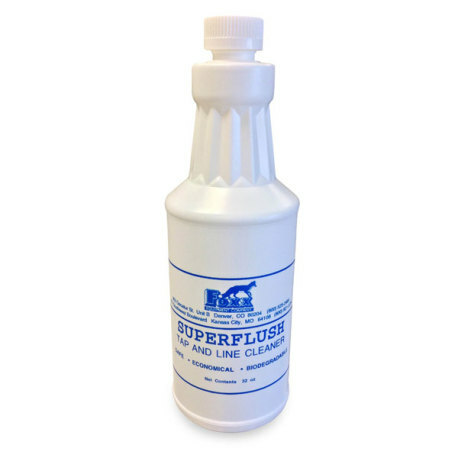 Superflush Tap & Line Cleaner is an safe, easy-to-use, economical and biodegradable line cleaner perfect for use on kegerators and draft dispensing systems. Simply mix 2-3 oz. with 1 gallon water as per the instructions and pump through lines. 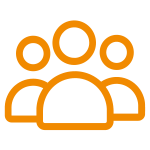 Allow to sit in lines for a few minutes, then flush clean with water. A solution made at the same rate may be used to clean faucet and coupler parts as well. Sold in a 32 oz bottle, Superflush can help you keep your lines pristine, pouring perfect beer every time!